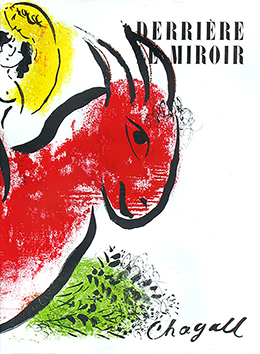 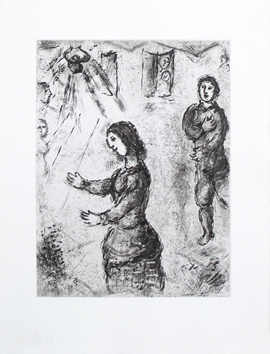 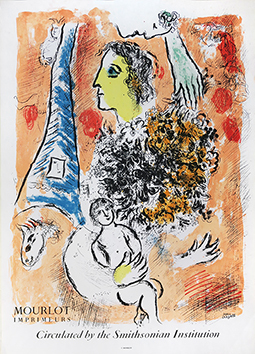 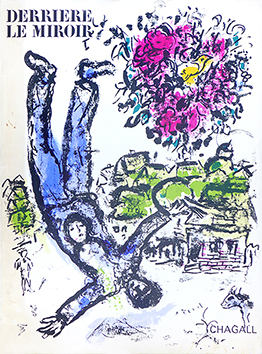 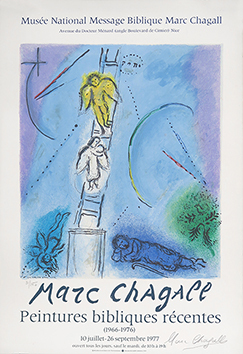 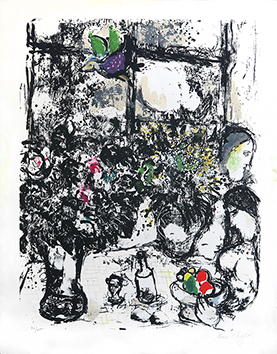 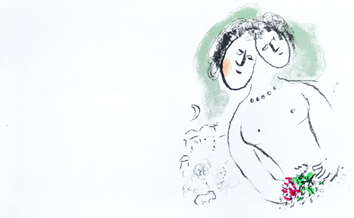 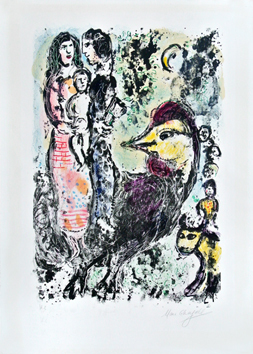 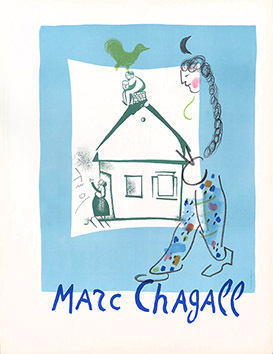 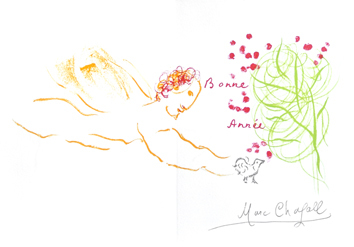 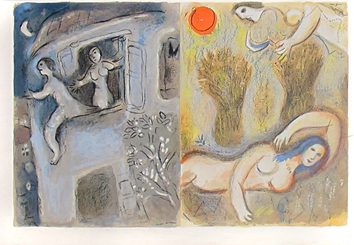 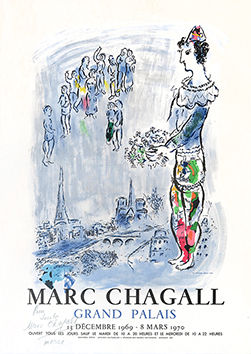 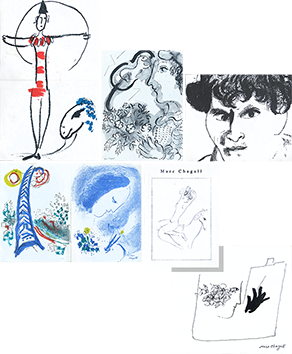 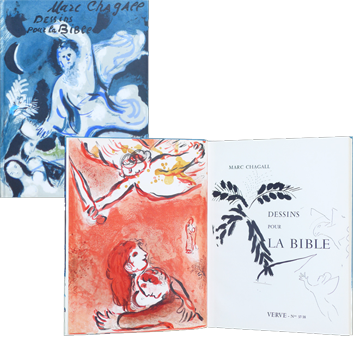 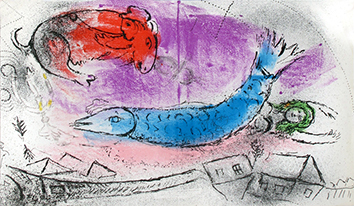 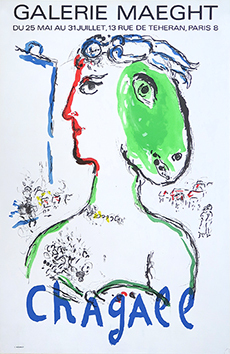 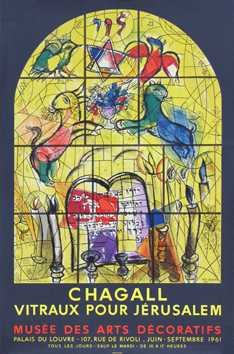 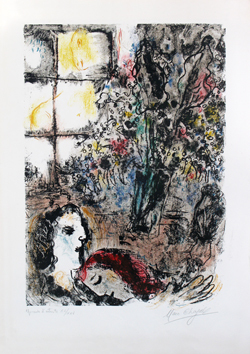 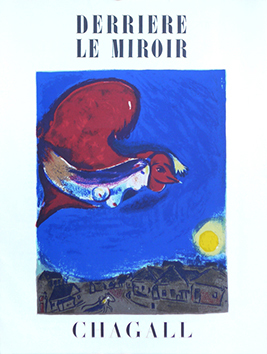 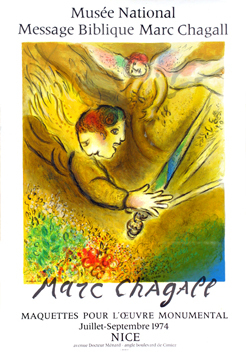 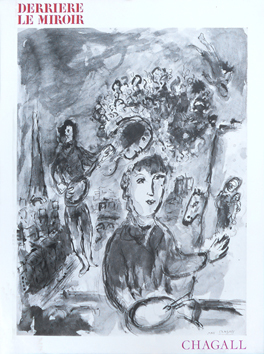 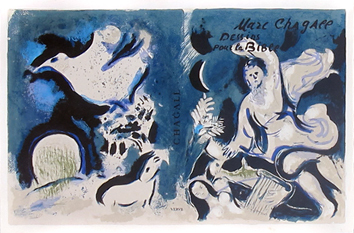 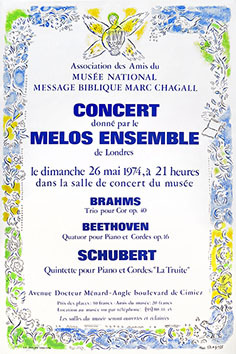 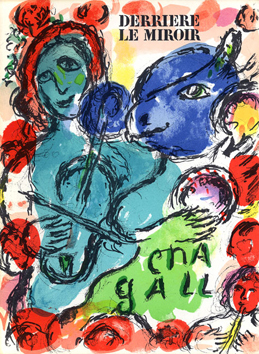 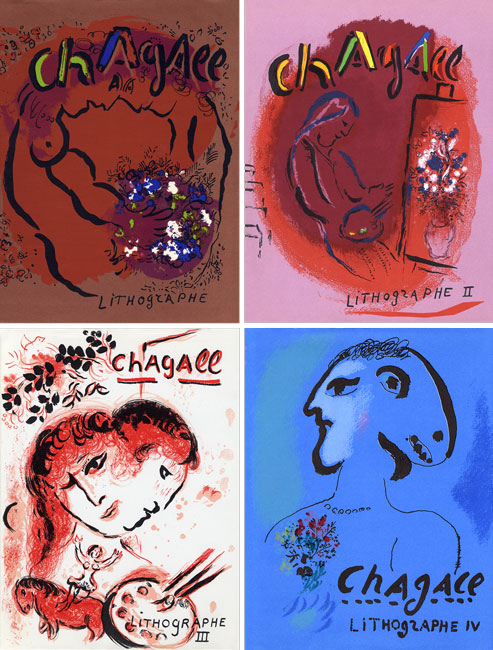 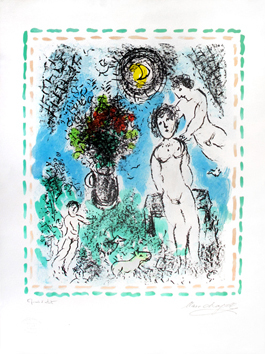 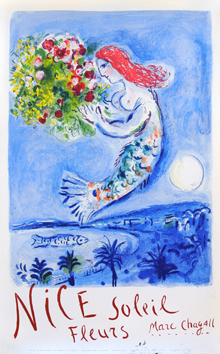 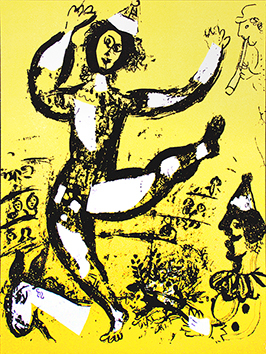 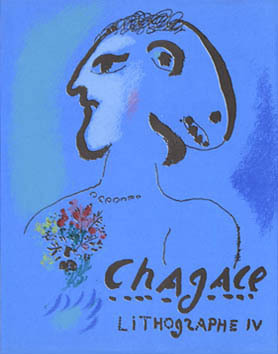 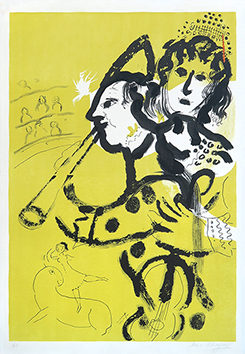 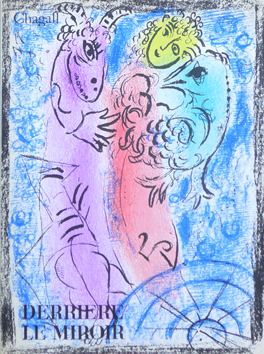 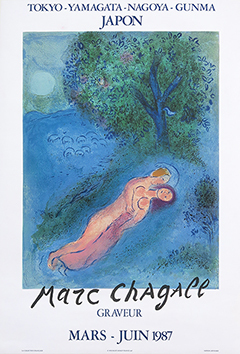 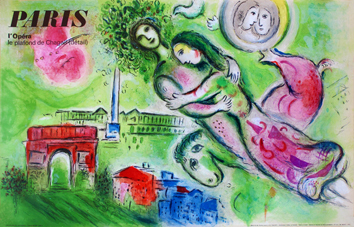 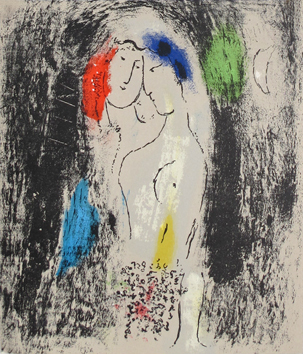 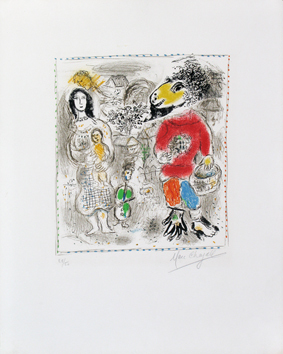 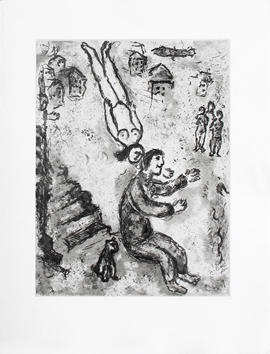 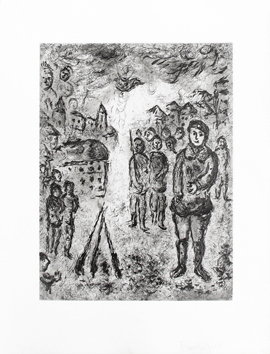 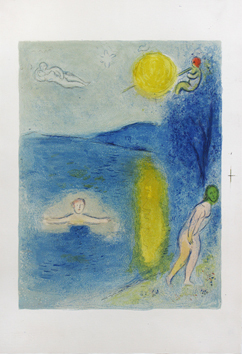 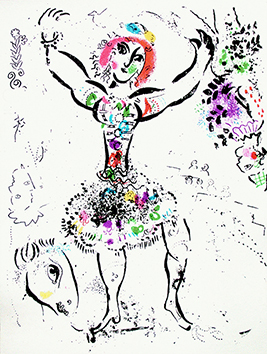 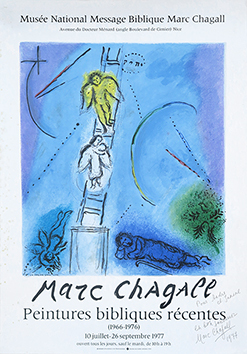 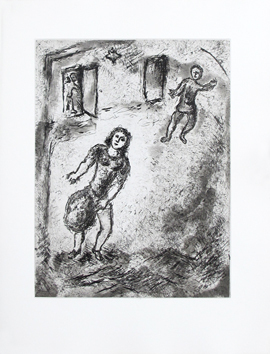 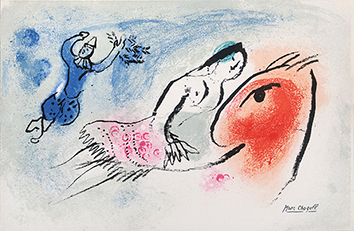 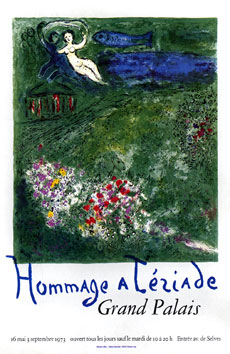 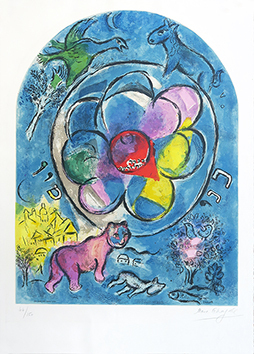 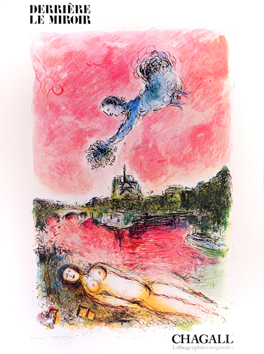 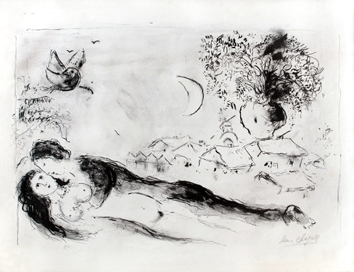 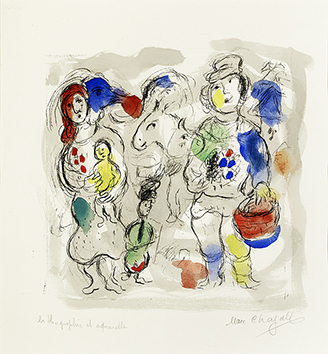 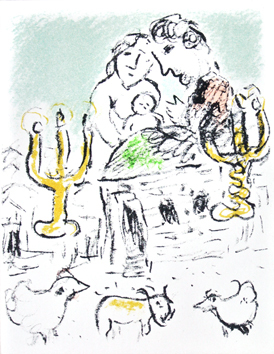 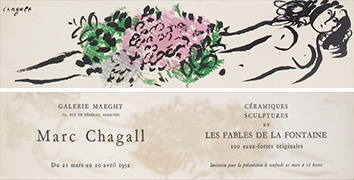 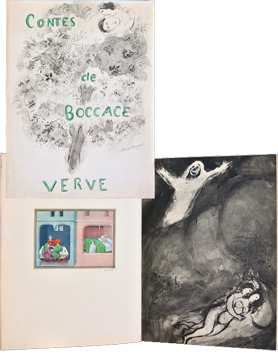 The first four volumes of the Catalogue Raisonné of Marc Chagall's lithographs. 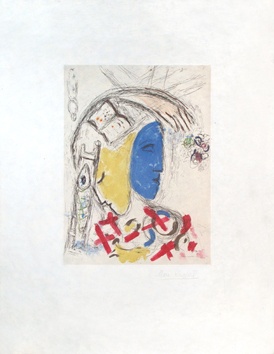 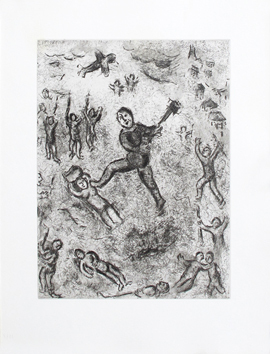 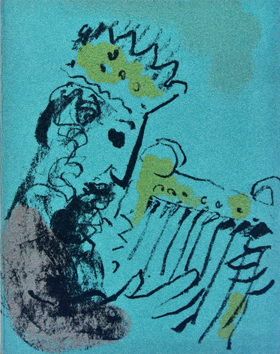 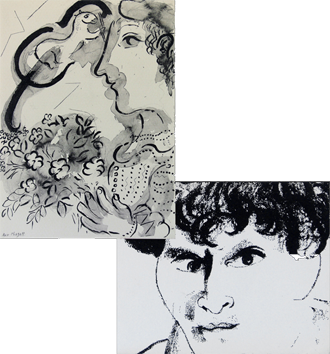 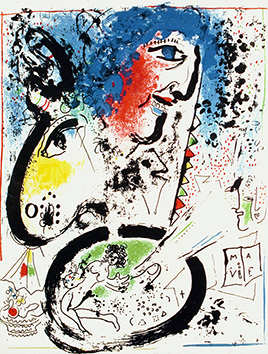 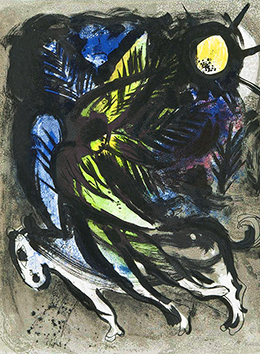 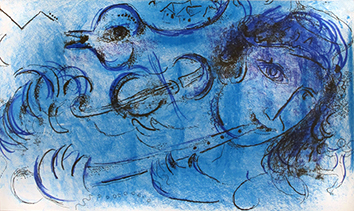 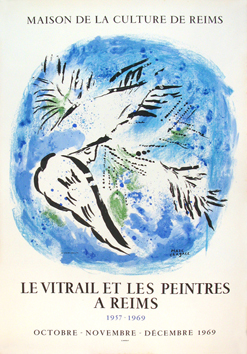 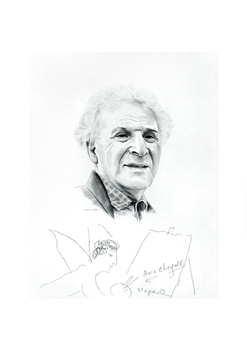 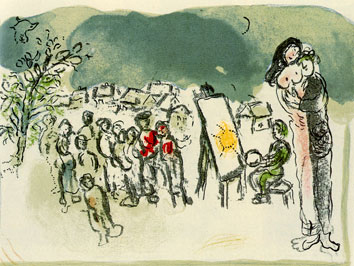 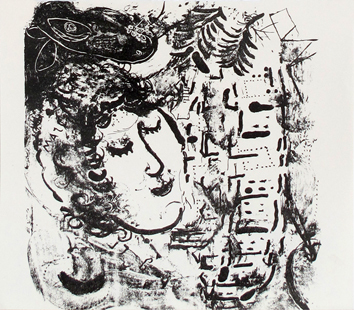 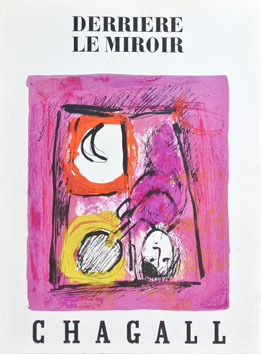 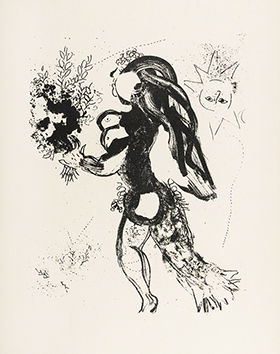 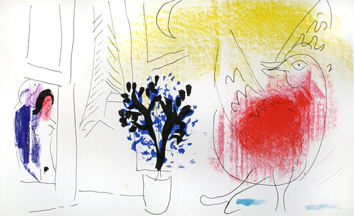 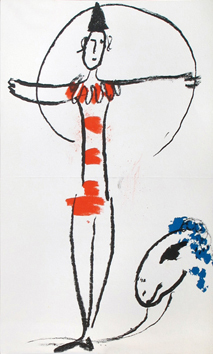 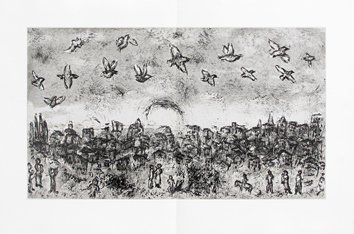 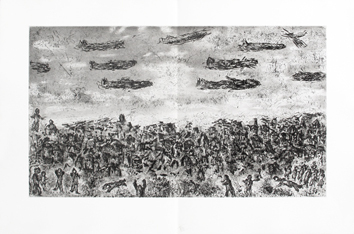 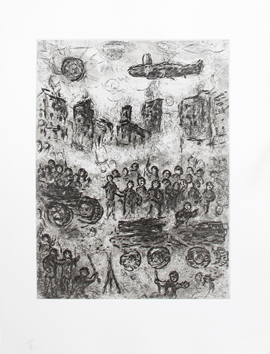 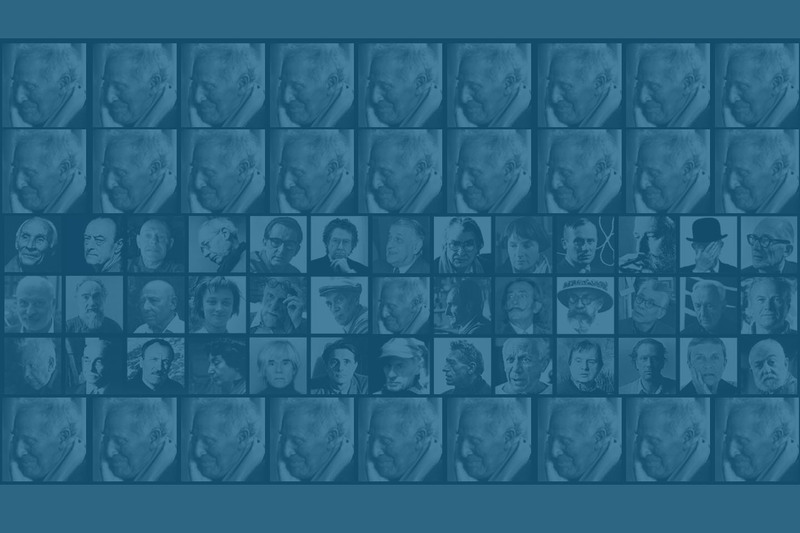 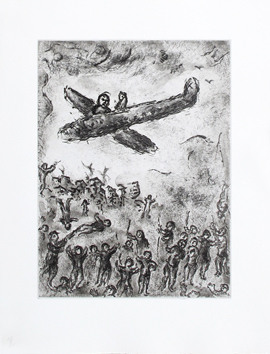 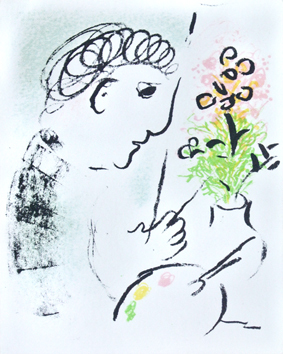 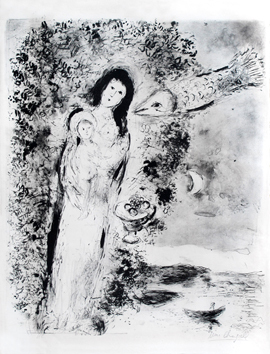 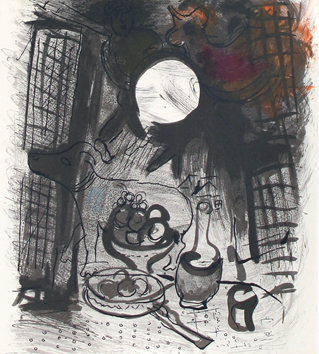 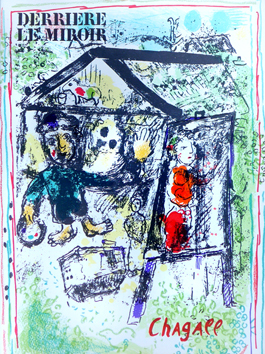 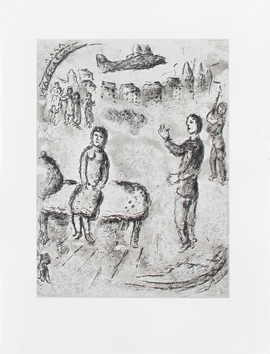 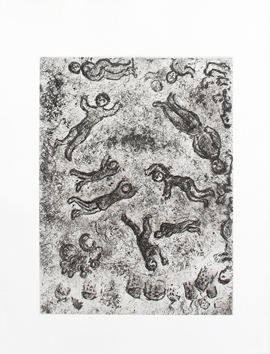 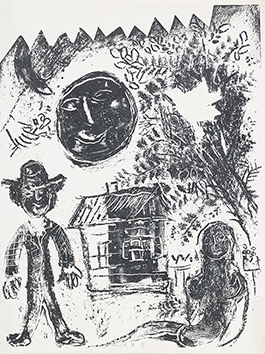 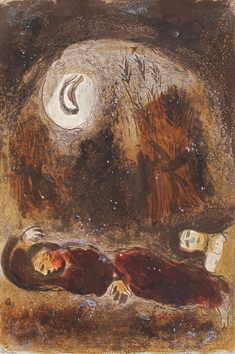 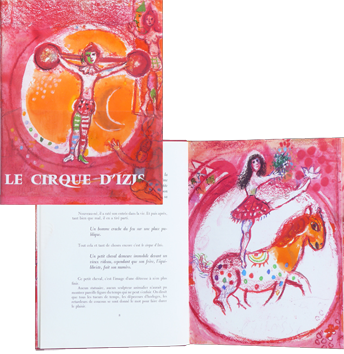 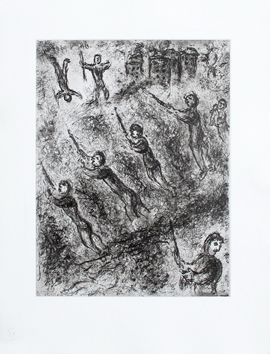 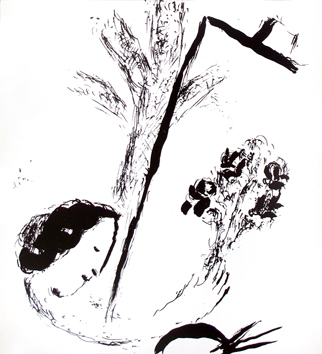 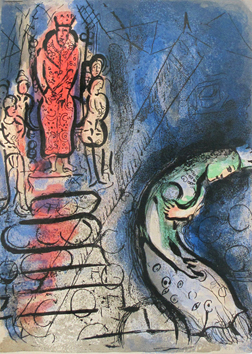 Each volume contains several original lithographs of the artist. 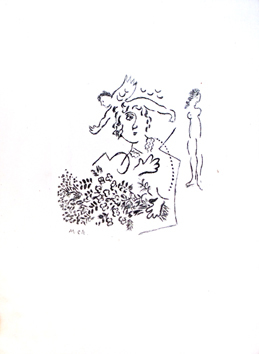 The volumes I, II et IV enriched with a big dedicace ot the artist on the title page. 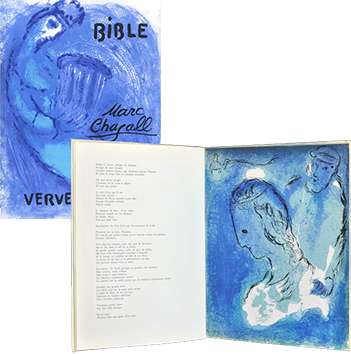 Published by Ed. 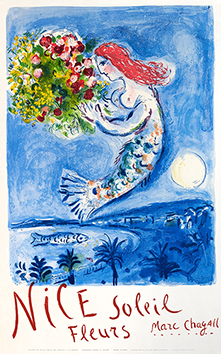 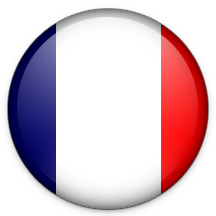 A. Sauret, Monte Carlo.